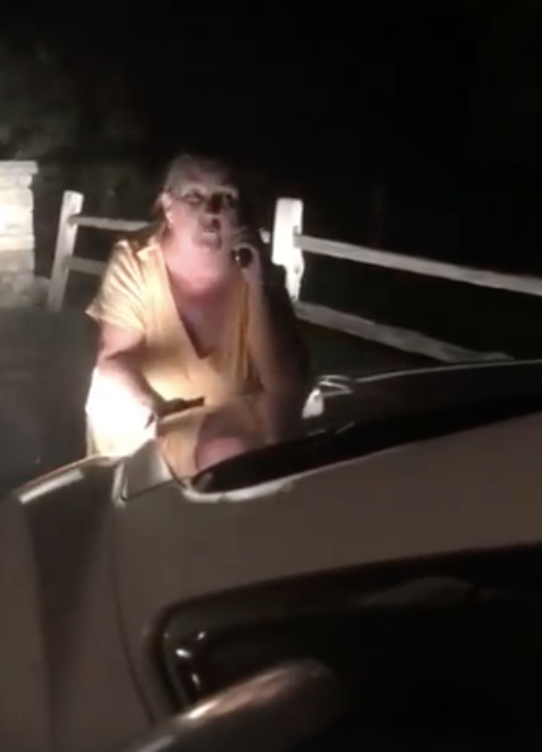 On Tuesday, a video shared to Facebook showed a woman screaming at someone behind the wheel of a car, who began recording the interaction. The video has gone viral, and as of Wednesday, it cost the woman in the video her job as a gate attendant at a park in Texas. The incident occurred Aug. 25 at Cedar Breaks Park in Georgetown, Texas, but the footage wasn’t posted until Sept. 11. It’s since been reshared to other social platforms and has been viewed millions of times. According to the man in the car, Chris Hampshire, a gate attendant tried to detain him while “screaming bloody murder” because he allegedly tried to drive out of the park the wrong way. 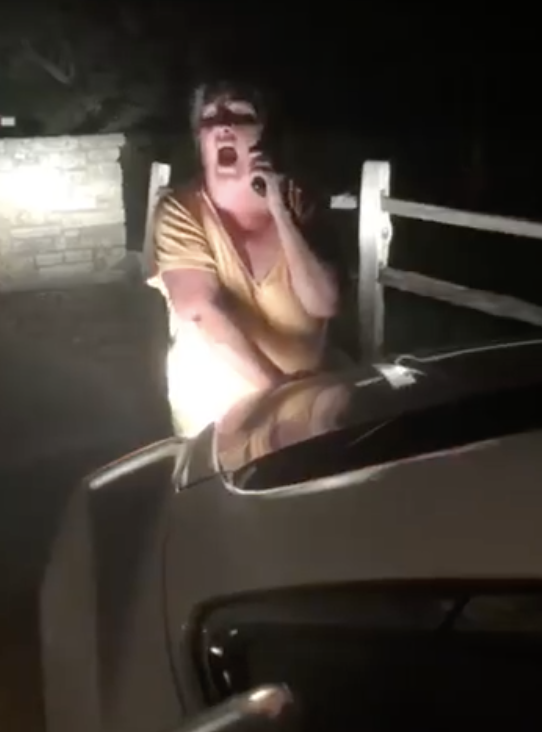 She is seen on the phone with police with her hand on Hampshire’s stationary car, screaming and alleging that she’s being run over. She then begins to scream “Mike! Mike!” repeatedly throughout the video. “You’re in trouble, you’re going to jail,” the woman tells Hampshire. She then yells “you’re hurting me” and repeats her allegation that Hampshire “just ran over” her. It doesn’t appear that Hampshire’s car was moving. Hampshire did not immediately respond to BuzzFeed News inquiries about the incident. The video has baffled people and has even become a meme. After the footage went viral, Cedar Breaks Park reviewed the incident, and determined it was “best to part ways” with the employee, a rep told BuzzFeed News. “She was not fired. We got to a mutual agreement not to renew her contract, which was coming up, and that it was best to part ways,” said Randy Cephus, the deputy of public affairs for the park. He said the park was only notified of the incident and viral video Wednesday and took action shortly after. “We apologize for any misunderstanding,” he said. On a Facebook page for Cedar Breaks Park, people are responding to posts the best way they know how. Randy Cephus’s name was misspelled in an earlier version of this post.